mAh per display square in. 234mAh/sqrin. The Tribute Empire, by LG, underscores its entry-level spec sheet with an unassuming 5-inch 1280 x 720 IPS screen, while it supports only 32GB of external memory (It has 16GB of native storage), despite many of its low-end rivals offering 128GB memory card slots. It also runs on a basic 1.5GHz eight-core processor coupled with a so-so 2GB RAM. 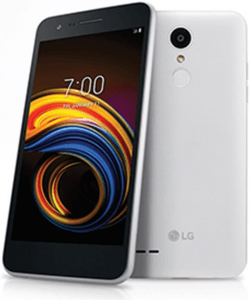 Pros & Cons The LG Tribute Empire banks on a tolerable 1.5GHz eight-core processor, while suffering from a 2GB-only RAM and a low-resolution 5-megapixel selfie cam. 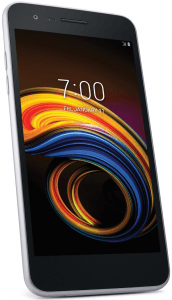 Discover the rest of its entry-level specs in this pros-and-cons analysis. (more) More LG phones See all the new LG phones.